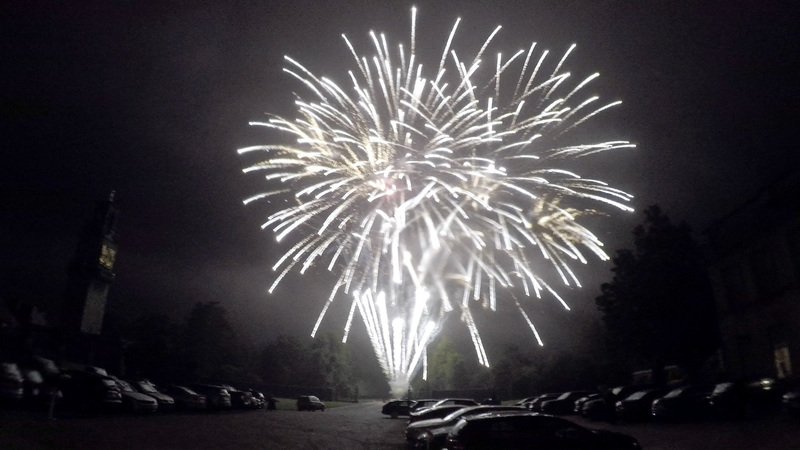 With safety as our watchword, ShellShock have been specialists in fireworks and pyrotechnics for over 30 years. During this time, we have devised and executed stunning shows for some of the world’s largest public and sporting events as well as providing intimate and innovative displays at many of the UK’s most beautiful stately homes, private weddings, festival and party venues. Whatever your requirement and budget, we take the time to meticulously plan, creatively design and physically deliver a sensual experience like no other. ©2017 Shellshock Fireworks. All rights reserved.